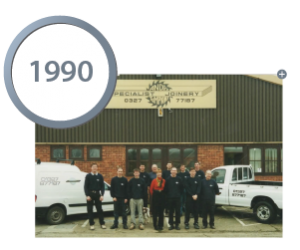 Owner Andy Tompkins first starts the business with nothing more than a basic tool kit and a few power tools, operating from a modest barn near Daventry. 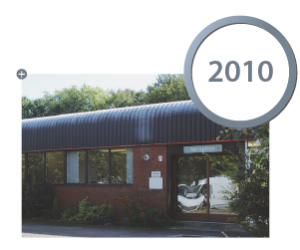 Relocated to a small industrial unit close to the M1 motorway, and with it appointed Sally into a full time position. 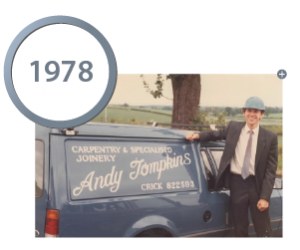 Andy advertised his first apprentice vacancy, a position which was filled by Colin Ballinger who is now the company’s Operations Director. Moved for the third time and invested in more plant. 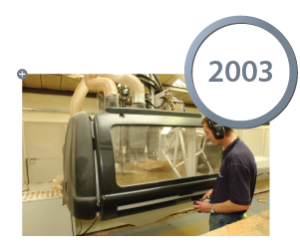 Needed because of the growth and variety of the work which we were now securing. 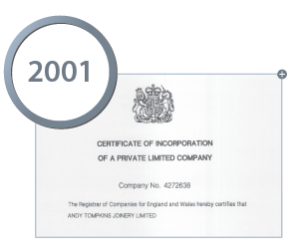 Andy and Sally Tompkins incorporated the business as a Limited Company. 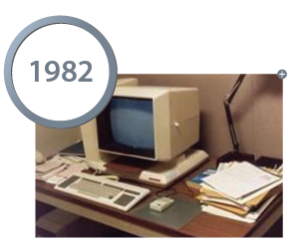 Purchased our first computer controlled machine and Andrew Goodchild became the company’s CNC Manager. 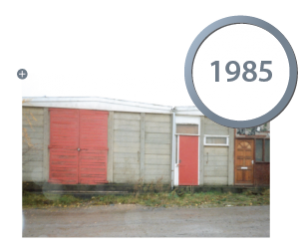 The machine was housed in a separate factory close to our main works. 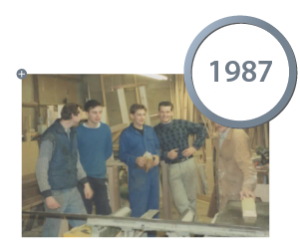 During our history we have continually provided apprenticeship schemes for many young joiners, a trend which continues to this day. 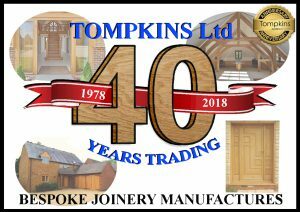 Tompkins celebrates 40 years of trading.